Digital Language Services meets the foreign language communication needs of global businesses by employing cost-effective strategies and specialized customer care. We utilize leading-edge translation technologies and a vast network of top-notch linguists. DLS consists of seasoned staff able to manage and coordinate comprehensive communication services across multiple platforms worldwide. Our nearly 30 years of experience in the field of translation and translation technology makes DLS uniquely qualified to help you deliver your message to the world. Successful global customer programs require far more than yesterday’s traditional language services. Today we’re travelling at warp speed towards a new world of digital everything. To meet those challenges we offer the latest Translation Memory (TM) technology, powerful cloud-based translation management systems (TMS), and a convenient 24/7 accessible client portal (MyDLS) – all with one thing in mind: you! Language leveraging tools achieve greater brand consistency and terminological continuity saving you valuable time and significant money. Workflow automation eliminates labor-intensive manual processes, and our client portal provides a highly transparent and centralized repository for all your linguistic assets as well as real-time project information on status, cost, savings, and more..
Another persistent factor of success in the global marketplace is simply the speed with which you get there. Through the use of appropriate translation technology, Digital Language Services enhances your ability to quickly put your product information into the hands of an international clientele. Pairing excellent human translation skills with technology reduces your time-to-market and garners economic efficiencies which are always passed on to our customers. Our leveraging and automation tools continually reduce translation costs, increase consistency and quality, while helping to bring a project in on almost any timeline. Clear and concise communication is critical in the global marketplace, and it’s most effectively achieved by connecting with your target audiences in their native language. At Digital Language Services, we help our clients attain a successful global presence by using customized, yet predictable localization processes, hand-picked linguistic subject-matter experts, alongside cutting-edge language technology designed to ensure superior quality every step of the way. 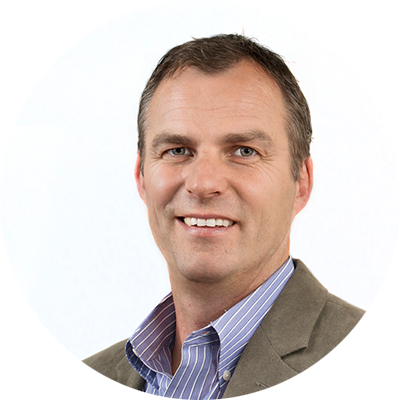 A 28-year language industry veteran, Stephan has held leadership positions in start-ups as well as established larger language services companies. At the helm of MediaLocate since 2001, he has turned the company into one of the premier language service providers based on the US West Coast and has lead the way to the acquisition and integration of DLS in 2017. Stephan grew up behind the Iron Curtain, in former East Germany and graduated from Brown University with a degree in business economics. Ilge brings decades of financial management experience to DLS. 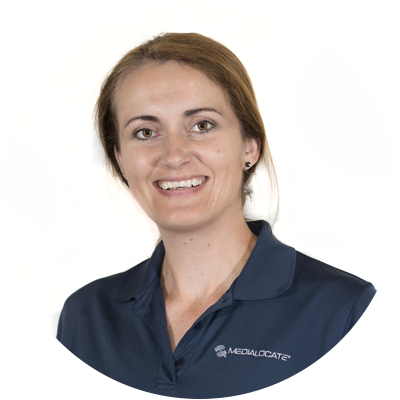 Since 1999, she has directed all financial aspects of MediaLocate's business and as of 2017 those of DLS. Ilge graduated from Marmara University, Istanbul-Turkey with a degree in Accounting and International Finance. She is also well versed in Human Resource Management and Employment Law. 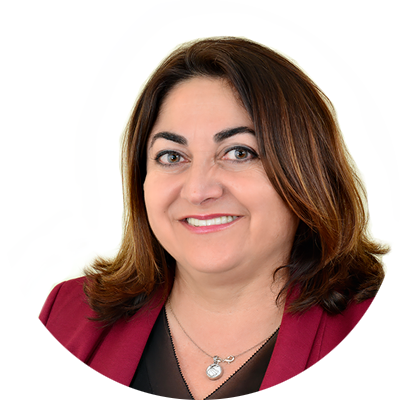 She currently also serves a Lieutenant Governor with Rotary International and as Executive Director at the Turkish-American Association of California. Another multi-decade localization pro—and recent import from Ireland—Paul’s been involved in our business as a client and a service provider. As a service provider, he’s managed operations teams in the U.S. and in Europe. He’s also responsible for building two startups into successful localization companies in Europe. 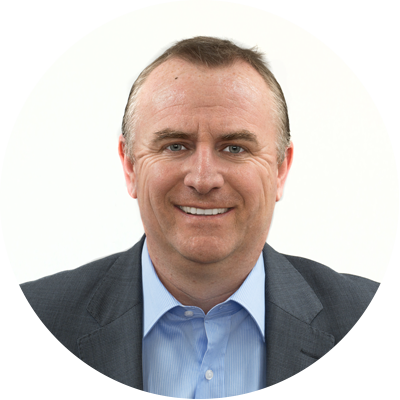 As VP of Global Strategy, Paul consults with our enterprise clients on best go-to-market strategies. Growing up in the army and moving every three years exposed Mimi to different languages and cultures at an early age, planting the seeds for her future career in localization. 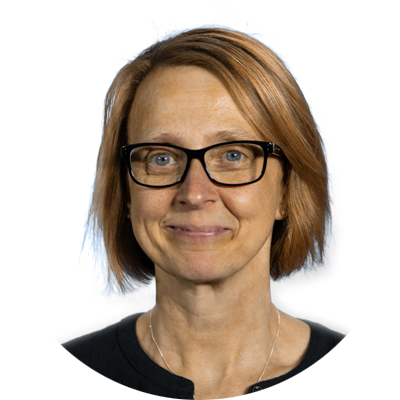 A 25-year industry veteran, Mimi has worked both on the client and vendor sides of the industry. Mimi has a BA in History and Political Science and an MA in European Studies from King's College London and is the Content and Editorial Director for Women in Localization. Originally from Taiwan, Thomas is fluent in Chinese, and has also spent time in Japan, where he acquired his Japanese language skills. 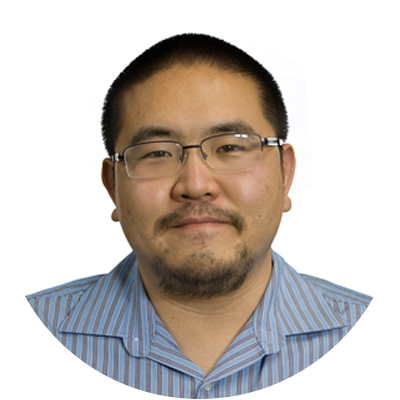 He is a graduate of the Middlebury Institute of International Studies at Monterey Bay with an MA degree in Translation and Localization Management. 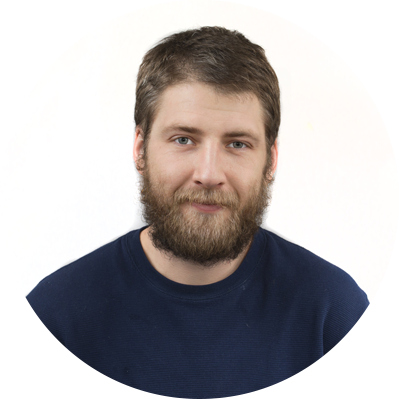 Thomas has been a key driver in our project management team for over 7 years, and previously worked as freelance translator. 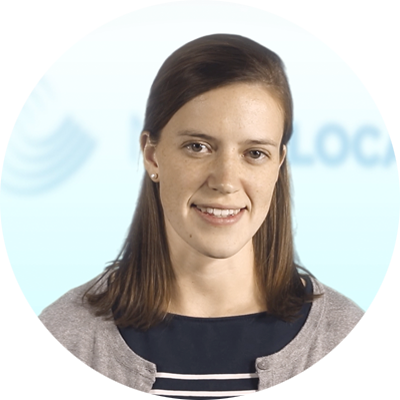 Anne is the program management lead handling localization projects from our New York office. She holds a BA in French and an MA in Translation and Localization Management from the Middlebury Institute of International Studies at Monterey. She is qualified to translate from French to English and considers herself a professional dabbler in languages of all stripes. Joe is our tools and engineering go-to-guy, managing the technology and on-boarding needs of our East Coast clients from our office in New York City. A graduate of the Middlebury Institute of International Studies at Monterey, he is fluent in Japanese, C#, and ASP.net. 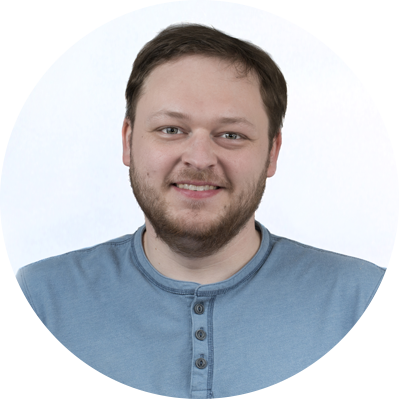 Joe also trains custom machine translation engines and builds specialized workflow tools. Born in Canada to German parents, Robin began his career in audio over 10 years ago. He graduated from CSU Monterey Bay with a degree in Music & Recording Technology. 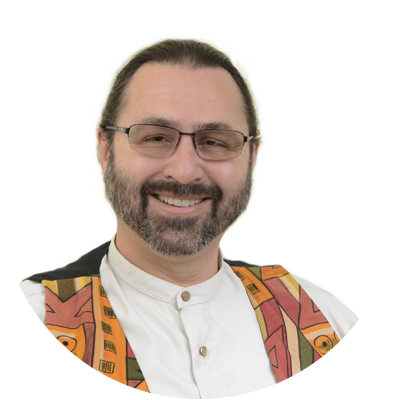 Like many of his multimedia colleagues, he leans toward art – Robin plays both classical and jazz piano and trumpet – as well as to technology – having assembled much of the audio electronics for our in-house recording studio. Marcelo’s 20-plus year IT career includes working at globalization giants such as Lionbridge, AT&T Language Line, and Lucent. He started with MediaLocate in 2000 and turned the company into a technology powerhouse, which he is now replicating at DLS. Marcelo is fluent in Spanish and taught localization technology at the Middlebury Institute of International Studies at Monterey (MIIS). A former Fulbright scholar, Leona is a graduate of the Middlebury Institute of International Studies at Monterey (MIIS) and received an MA degree in Translation and Interpretation from the University of Vienna, Austria. She speaks Russian and Czech fluently, was a German translator for the European Commission in Brussels and is ATA-certified to translate from English to German. From your new web presence, to that automotive patent, to the license agreement, to the marketing brochure, to the clinical trial, Digital Language Services has been providing high quality translation and localization services to our customers for over 25 years. Connecting global travelers in the digital age requires 5-star quality communication and a consistent brand experience. WANT MEDIA? WE GOT MEDIA! Hit the ground running with our modern in-house production studio, experienced engineers, and our expanding pool of professional local and worldwide voice talents. We can translate, edit, tweak, and record your audio scripts to fit any format, length, languages, or budget. We can localize, adapt, dubbed, sync, and hosted your video in over 60+ languages. Our multimedia team has the tools and transcriptionists to handle any-sized multimedia-to-text transcription project.reviews, updates, and publishing? No media? No problem! If developing rich media is not one of your core strengths, don’t worry, it’s one of ours.reviews, updates, and publishing? Secure. Cloud-Based. Easy to Access. Easy to Monitor. to all clients at no additional cost. This proprietary online portal provides an automated project life-cycle solution to manage all of your projects in real-time. myDLS has been developed over the past 15 years into an easy-to-use, virtual repository of all client project components. myDLS enhances your project control by maximizing your savings both in terms of money and time. Being able to monitor our progress allows you greater control from project inception to completion. What better way for us to demonstrate our respect for you as our client? 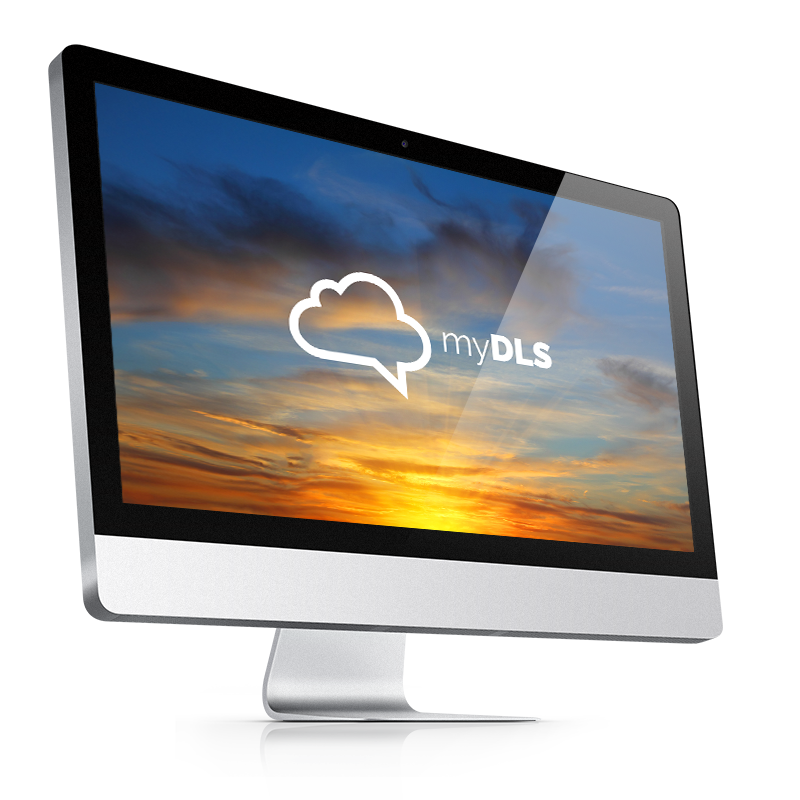 We believe you’ll be delighted with myDLS. HAPPY CLIENTS FOR SO MANY REASONS. Our ISO-compliant Quality Management System includes continuous review and validation of company-wide processes and procedures. We are among an elite group of LSPs to have achieved multiple ISO certifications: ISO 9001:2008 (Process), ISO 13485:2003 (Medical Devices), and ISO 17100:2015 (Translation). Our 24/7 “myDLS” client portal, offered at no additional cost to all clients, is an online portal which gives you an automated project lifecycle solution to manage all projects in real-time. The world’s best translation workflow technology. Almost all of our project managers have advanced degrees in translation, interpretation, or localization project management from the Middlebury Institute of International Studies at Monterey. MIIS is the country’s only integrated institution hosting a combination of graduate schools focused on language and cross-cultural business communication. We’re speedy. We’re good. We care. As a mid-sized provider we are much more agile than the giants we often compete with. We establish aggressive SLAs with our clients to ensure timely delivery of key components of project. With our multiple support and production offices, you’ll have our attention around the clock and across all time zones. Regardless of program size, our client relationships are never taken for granted. Your trade secrets are safe with us. Your confidential properties are secured with restricted card-scan entry, DoD-level data security and encrypted WorldServer technology. Together, we can help you identify and execute optimum strategies for expanding globally and communicating your message in the most efficient and culturally-appropriate way. Many of our larger clients—including Adobe, Seagate, and Sony—receive onsite support services to help deliver productive, ongoing localization programs. We have serious interpretation skills. DLS offers in-person and over-the-phone interpretation services for your deposition, your conference, your IME or your product support and helpdesk requirements. Our $2,000,000 general liability insurance policy helps everyone here sleep well.